Please mind that contrary to the fraudulent allegations of GCG Asia, GCG Asia is not in collaboration with Dukascopy Bank or with any other entity of Dukascopy Group. GCG Asia is fraudulently using Dukascopy's name and logo for attracting clients/investors, without Dukascopy Bank's permission. We are taking actions against this dishonest organisation. Dukascopy Bank extends the list of tradable instruments by introducing CFDs on Soft Commodities and expanding the range of Indices. 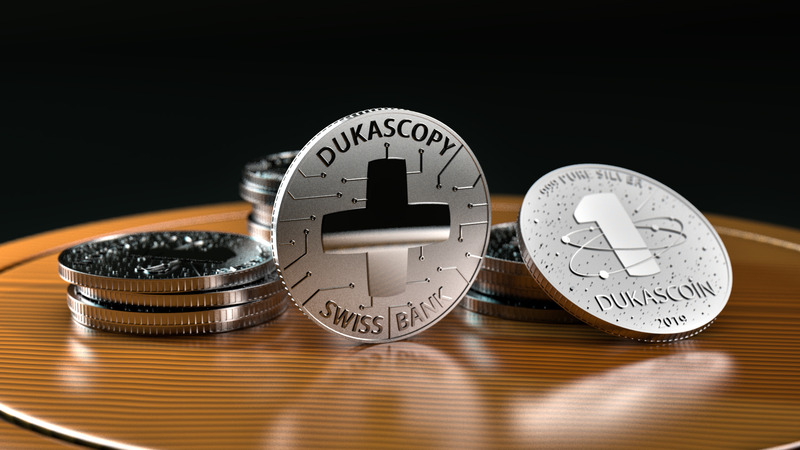 At Dukascopy Bank the maximum leverage is 1:30 for the new commodities and 1:100 for the Index, for Dukascopy Europe account holders a leverage of 1:10 is applied. For more detailed information about the trading conditions please consult Range of markets and Overnight policy sections of the website. The Spain 35 Index (ESP.IDX/EUR) has returned to its regular leverage of 1:100 for Dukascopy Bank account holders. Please take a moment to review the updated fee schedule on single stock CFD instruments here. See Fee Schedule for more information.